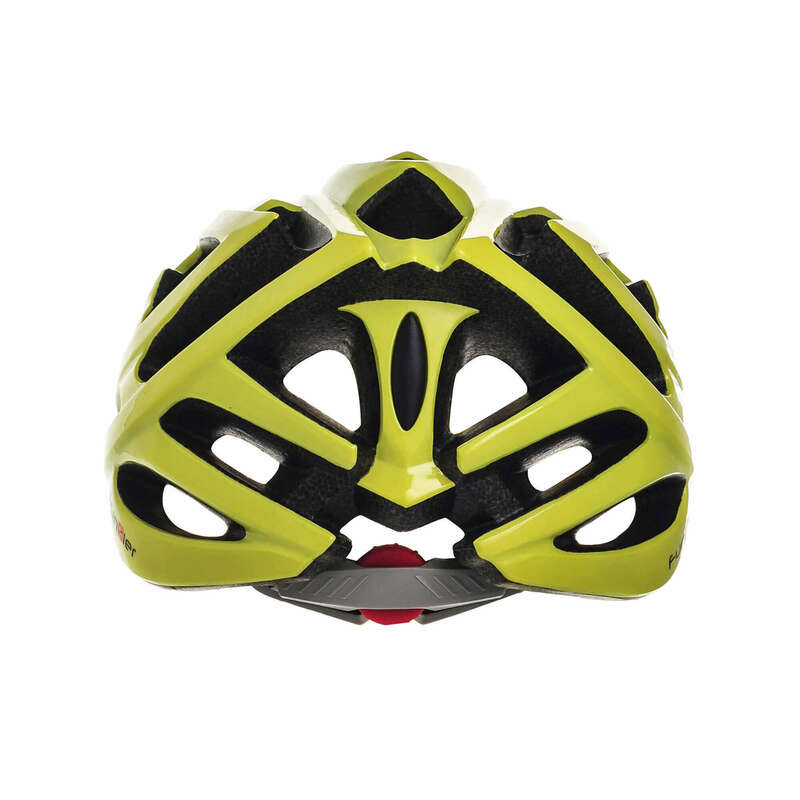 Cycle in confidence with Castor. 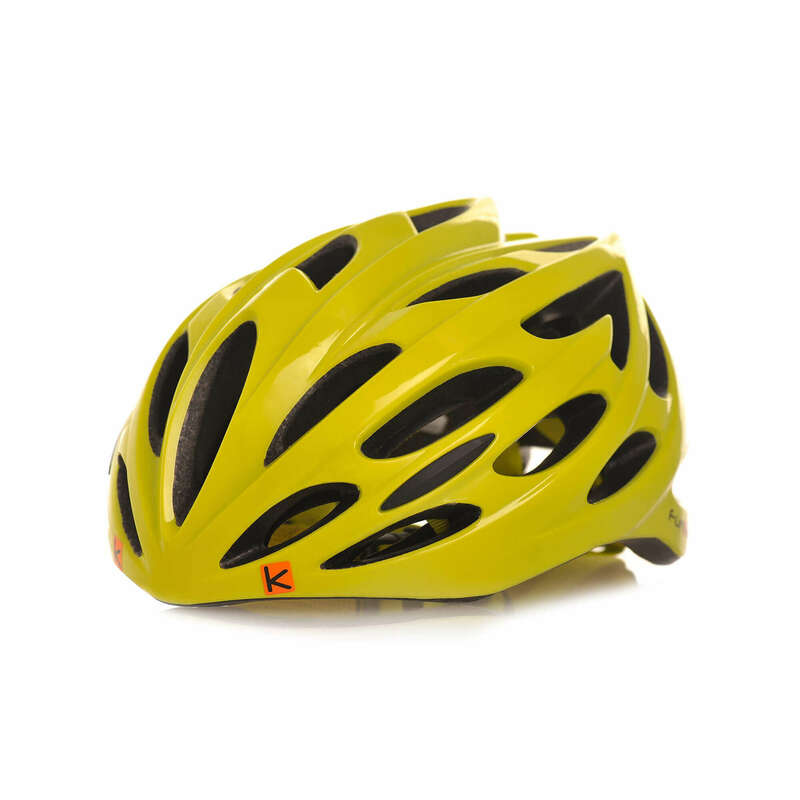 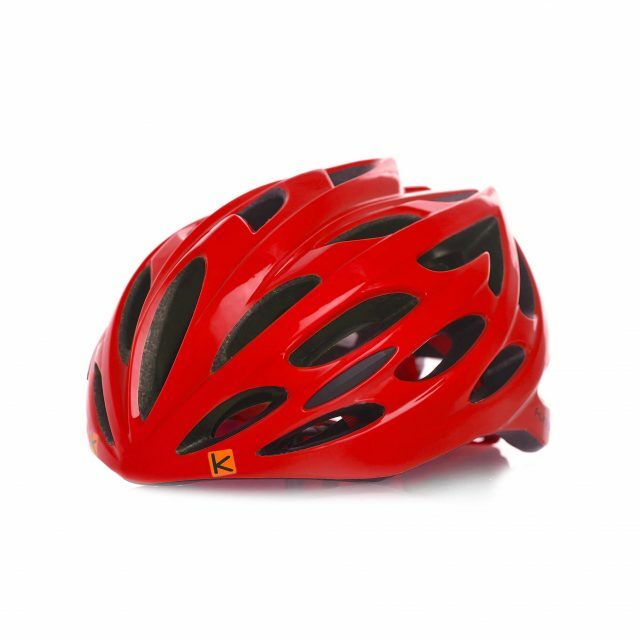 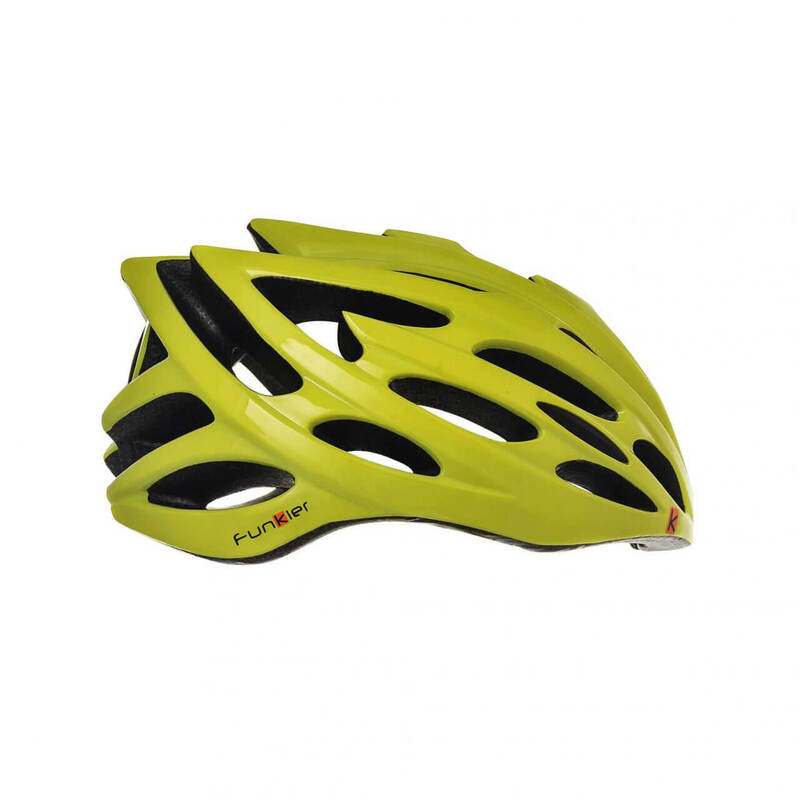 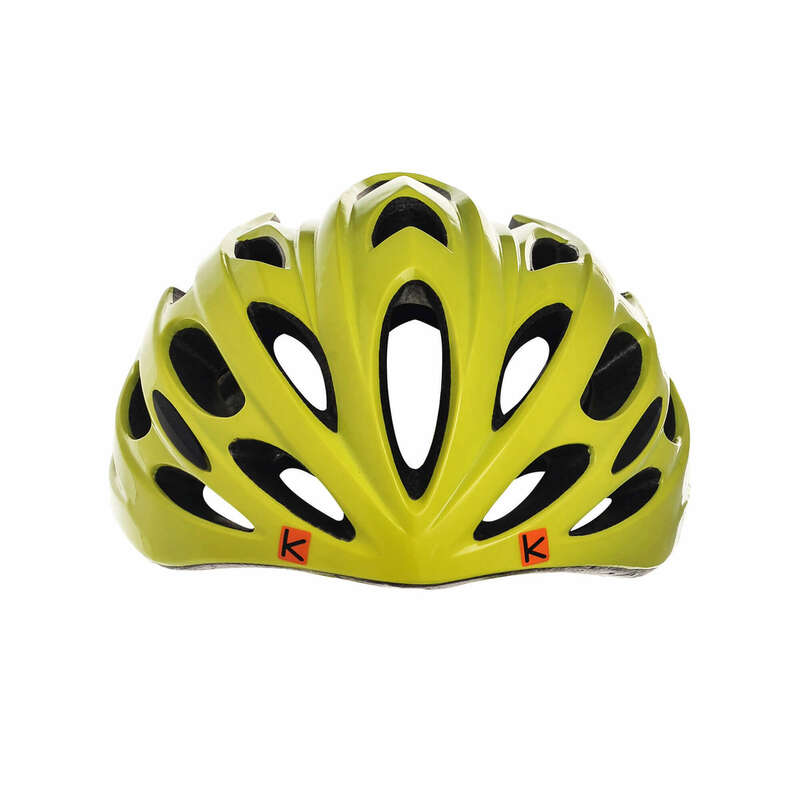 For riders who favor the sleek style and performance of a race inspired helmet at an affordardable price, the Castor features a streamlined profile, ITW buckle, removable visor, 25 air vents and QuickDry inner padding to more efficiently transfer moisture and assist with your body’s natural cooling process. 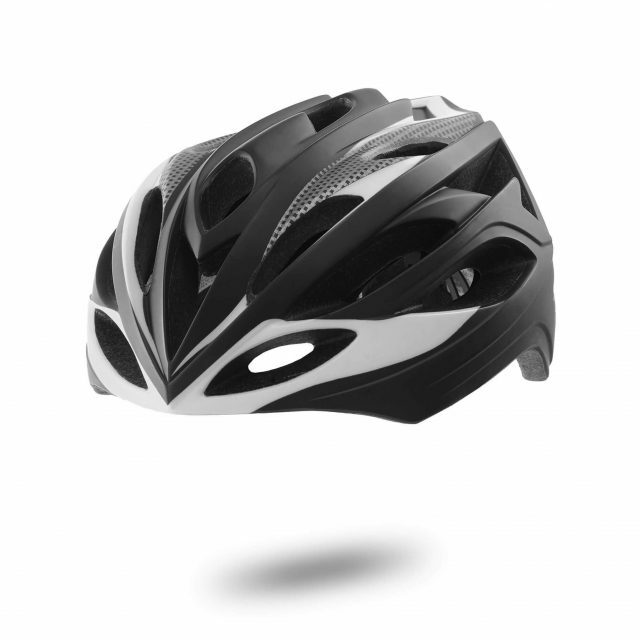 Patterned after our elite model, the Castor’s impressive trickle down technology bridges the gap between economics and performance so you can keep your head in the game motivated to ride more miles.